Go Bananas with Banana Spa Products for Spring! Aside from being super delicious and one of my favorite fruits, did you know that bananas are a beautifying food? A recent article I read claims that bananas help to hydrate cells and keep the skin smooth and moisturized due to their high potassium content. They also contain significant amounts of vitamin C and B6, which helps to maintain skin elasticity and act as a natural moisturizer. With the warmer months coming up, you might want to try incorporating a fun new treatment in your spa! 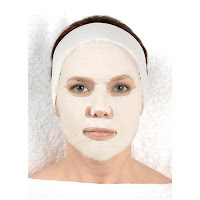 Check out this banana mask, which can be a great way to add variety to your normal facial menu. It's loaded with skin nourishing banana extract to help maintain smooth skin. This is a very unique mask that will sweeten up any facial treatment! With the warmer months coming up, why not change up the soap you're currently using in your spa's bathroom to something seasonal? This liquid hand soap by Pure and Basic in wild banana and vanilla is a delicious and aromatic summer scent that your clients will love! It's also paraben free! Are you looking for a fun way to change the decor in your spa? 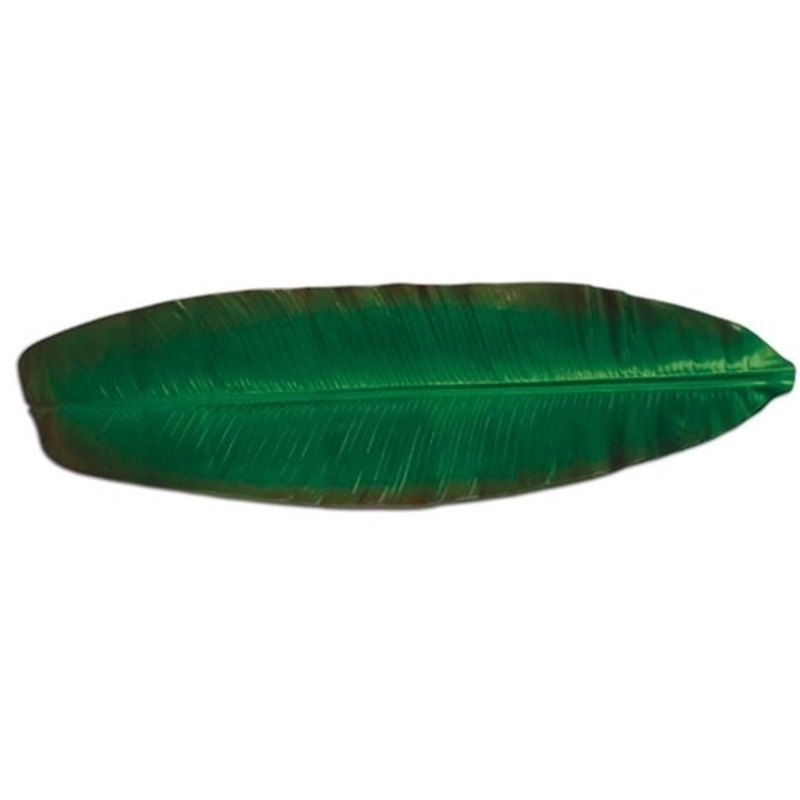 This banana leaf runner is a great way to showcase your merchandise to customers and make it seem like they're in the tropics! It's also great for displaying treatment products, refreshments, or other amenities your spa has. Yellow is a great nail polish color for spring and summer. Our Jessica Custom Nail Color Polish in Banana Peel is a lovely creamy yellow your customers will love! This polish is meant for natural nails and is completely free of formaldehyde, toluene, DBP, formaldehyde resin, and camphor. It's also eco-friendly, vitamin enriched for maximum conditioning, and contains UVA/UVB to protect nails from the sun's damaging rays.. all pluses in my book! Create a Little Tropical Paradise Right in Your Treatment Room with Banana Masks! I love finding interesting and natural ingredients to incorporate into my skin care regimen and to share with my clients, and I have found another to share with you today! Pure Spa Direct recently added a new BANANA mask, and when I saw it, I just HAD to try it! Bananas are great for our skin for the same reason they are great for our bodies - they are packed full of vitamins and minerals, including Vitamins A (an antioxidant that helps prevent free radical damage and the breakdown of collagen, leading to fuller, more smooth skin), B (helps maintain moisture and suppleness), E (another antioxidant that helps prevent free radical damage), and F (omega fatty acids that are emollient, water-binding and antioxidant), as well as minerals such as iron, magnesium, and zinc. And even if you eat the healthiest of diets and swallow vitamins daily, your body only allocates a certain amount of vitamins and minerals to your skin. If you are looking for an extra vitamin boost, it must be applied topically. And that is where skin care products like this new Banana Mask comes in! Give your clients' skin a nutrient boost, and turn a run-of-the-mill facial into a tropical adventure! 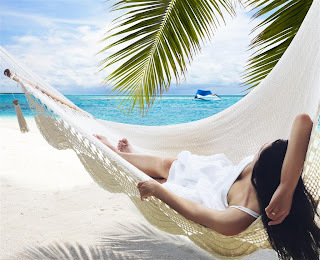 Offer your clients a pina colada as they wait, relax and moisturize their skin during your facial, and they will think they escaped to paradise. Check it out today HERE! For other great collagen masks, click HERE!